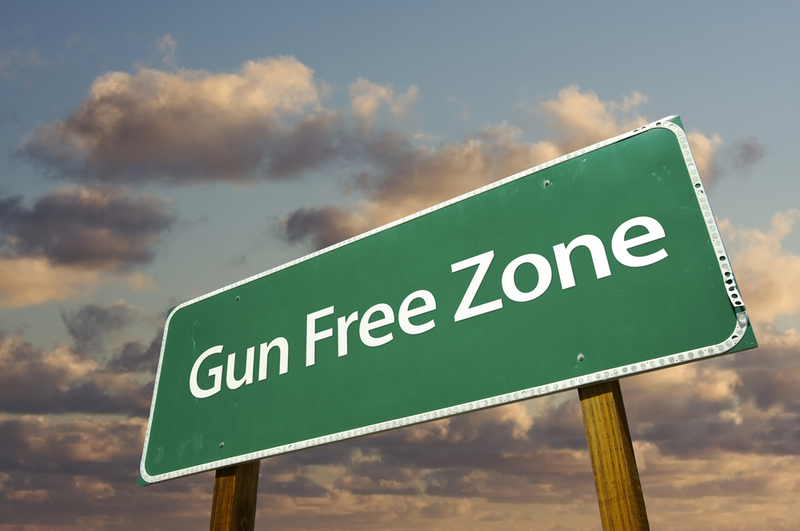 Guns.com – Following pressure from Second Amendment advocates, the city of Houston ordered the privately-run zoo located on city-owned land, to take down its “no guns allowed” signs. Established in 1922, the Houston Zoo, which sees in excess of 200,000 visitors per year, has long posted an official “30.06 sign” as required by state law forbidding guns on the property under its control. 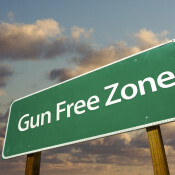 However, as brought to the attention of the city by an attorney for a gun rights group, the zoo operates on 55 acres of public land inside Hermann Park in Houston, making any ban illegal. This led to the city asking the popular tourist destination to take down the signs, which they did pending investigating the legal implications of the issue. Attorney Edwin Walker with Texas Law Shield, as noted by the Houston Chronicle, brought the matter to the attention of city officials and the zoo. Walker said he had planned to pursue the matter with the state Attorney General before the signs were stricken. A bill authorizing fines of up to $10,000 against local governments posting signs restricting carry of concealed handguns by lawful permit holders was signed into law in June and took effect Sept. 1. The news from Houston had gun control groups howling.